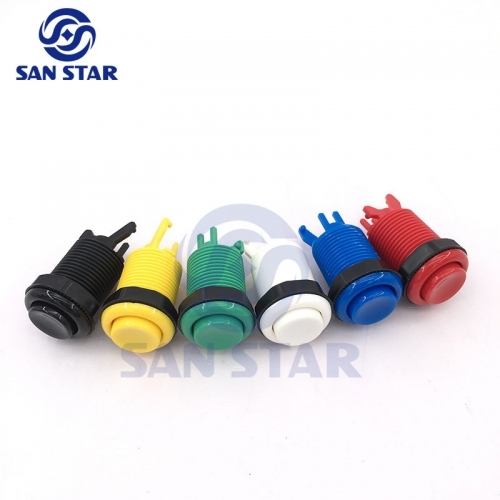 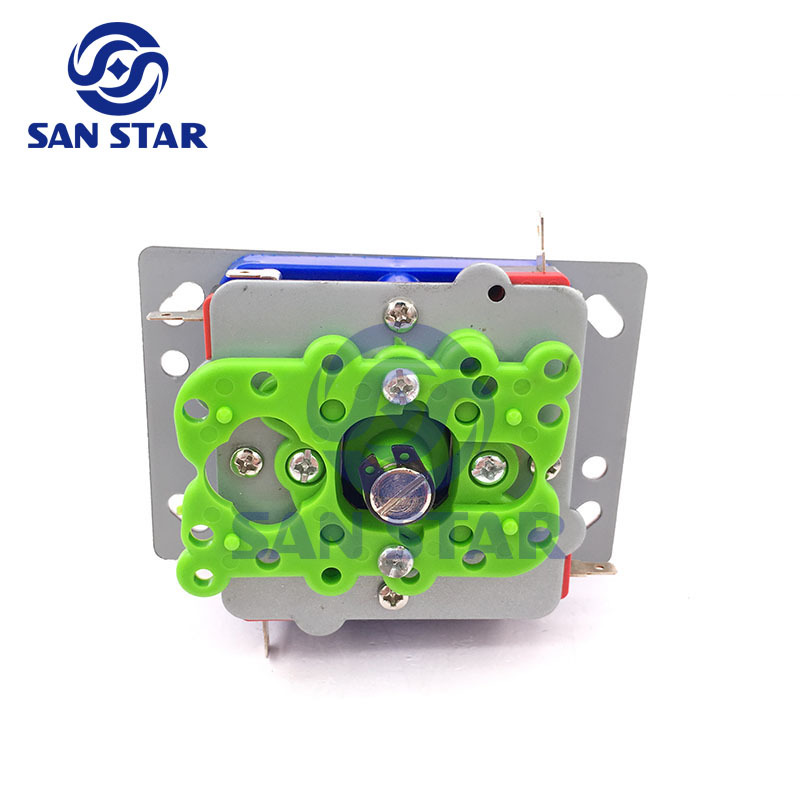 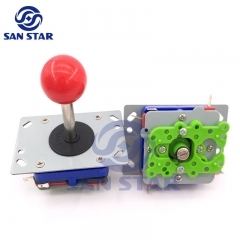 This is a very hot sale arcade joystick,can change to 2 ways 4 ways and 8 ways. 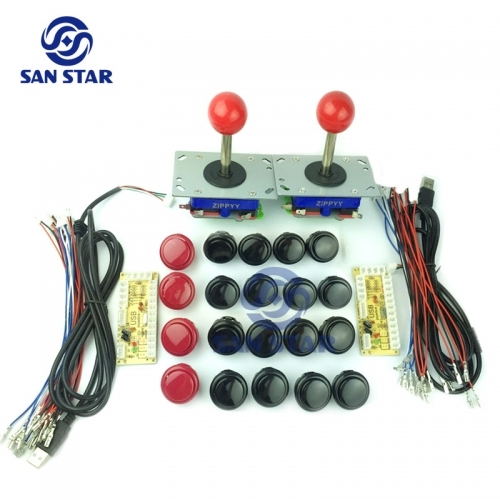 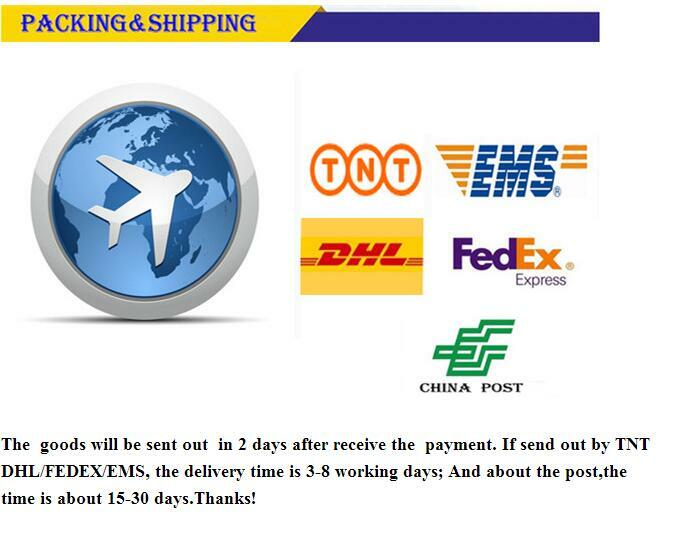 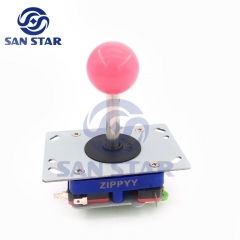 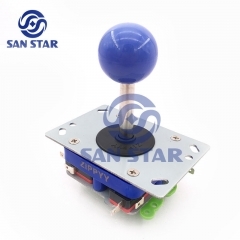 This is a very hot sale arcade joystick,can easy to change to 2 ways 4 ways and 8 ways. 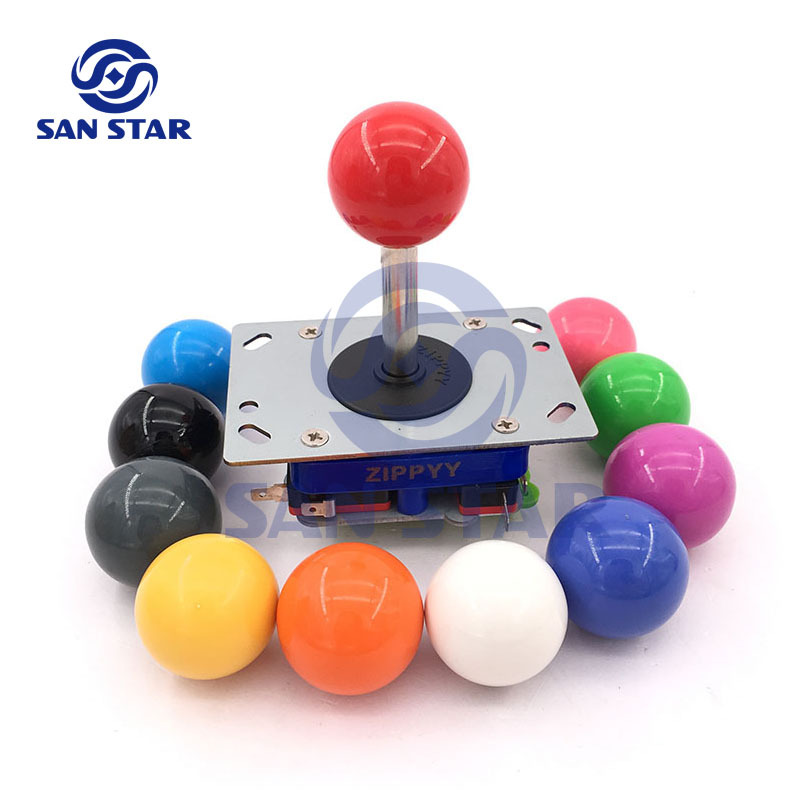 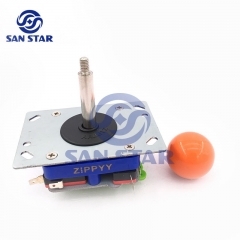 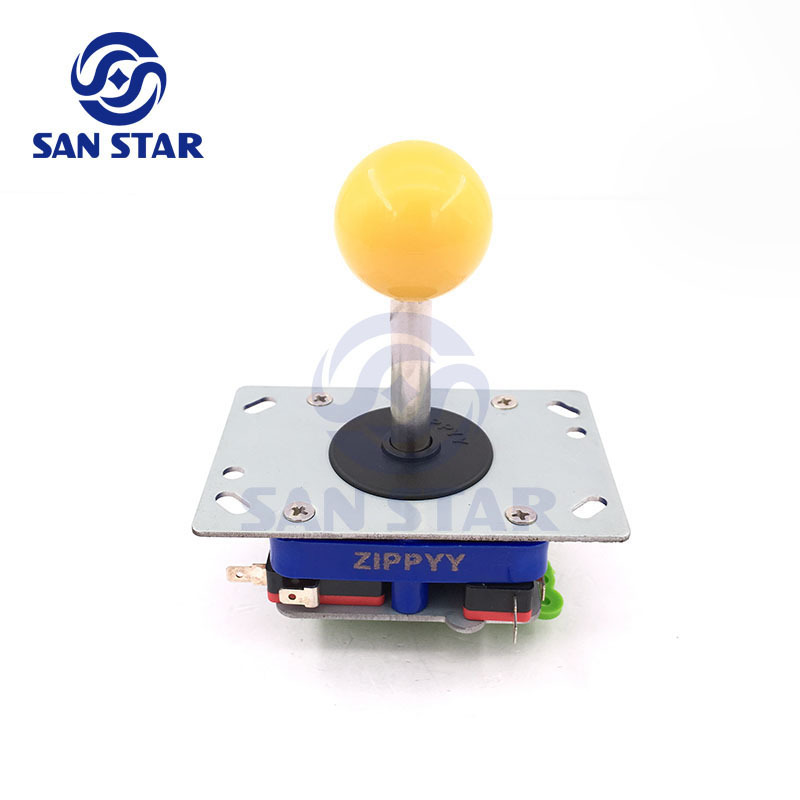 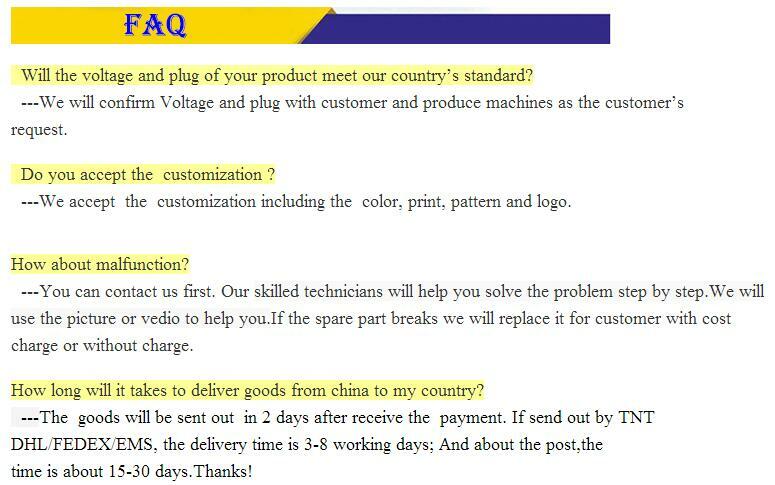 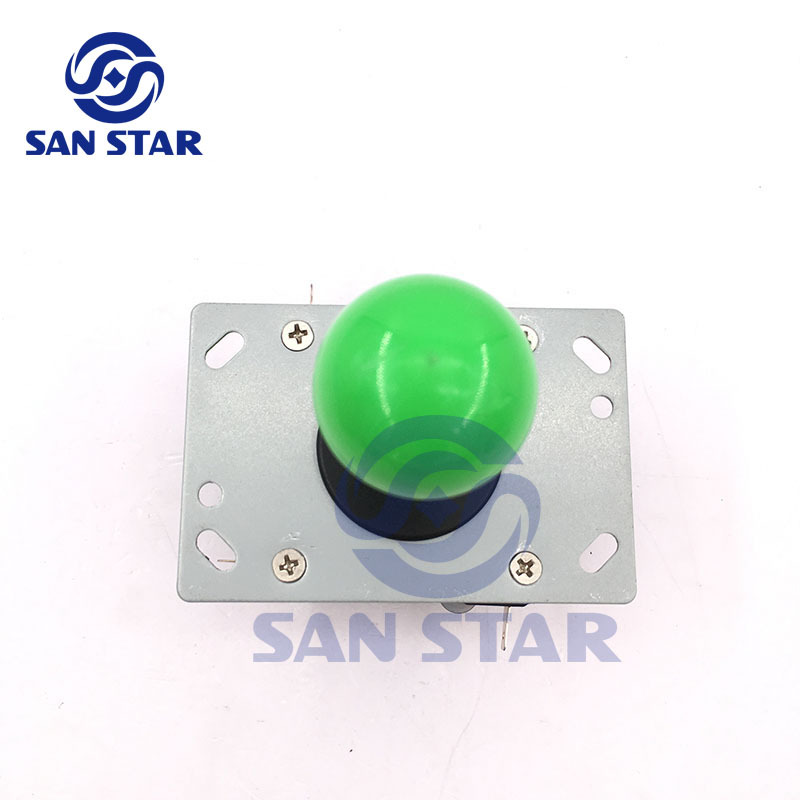 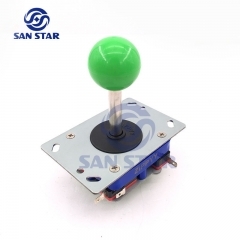 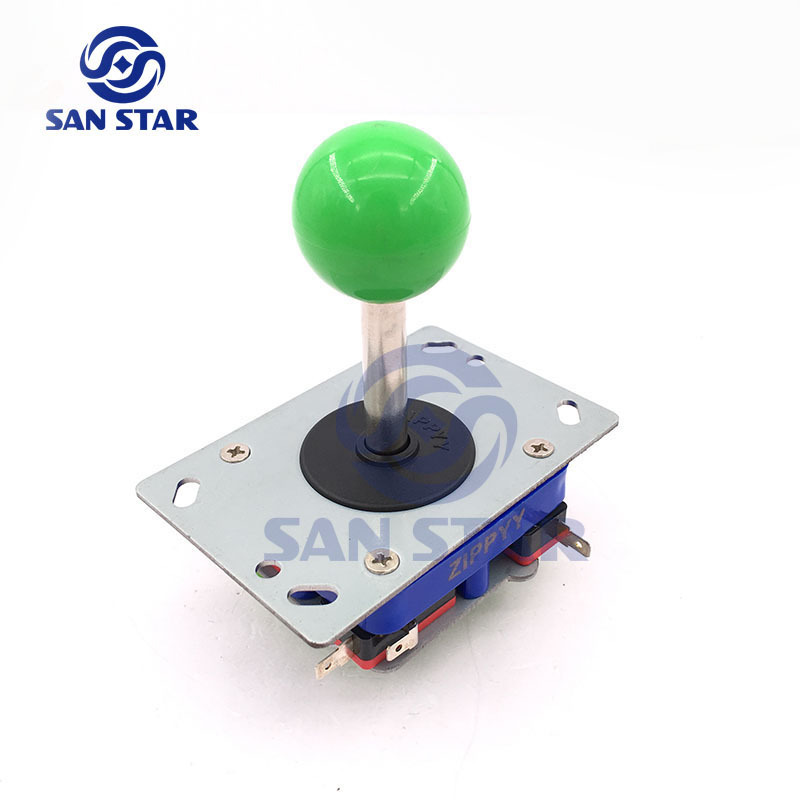 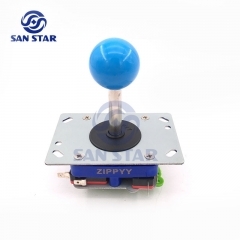 Super joystick can use with metal or wooden cabinet machine which working in good condition,similar contruction as Semitsu LS-32. 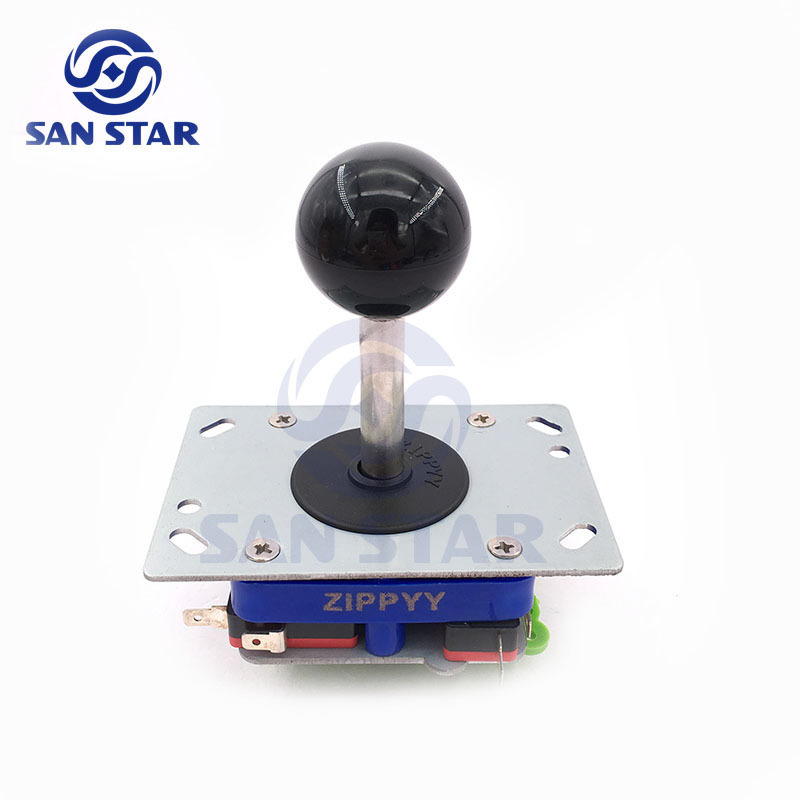 It features a metal universal mounting bracket, and high density plastic housing which results in a joystick with a precise, solid feel. 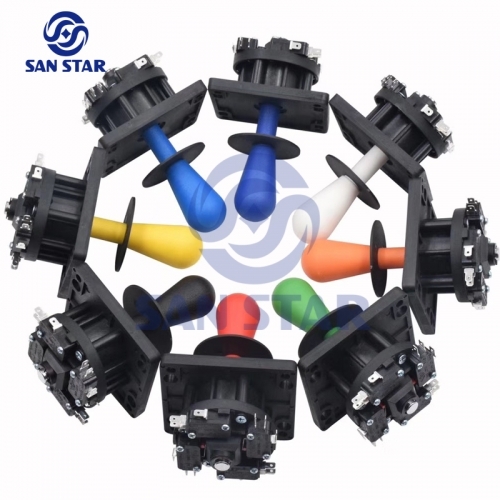 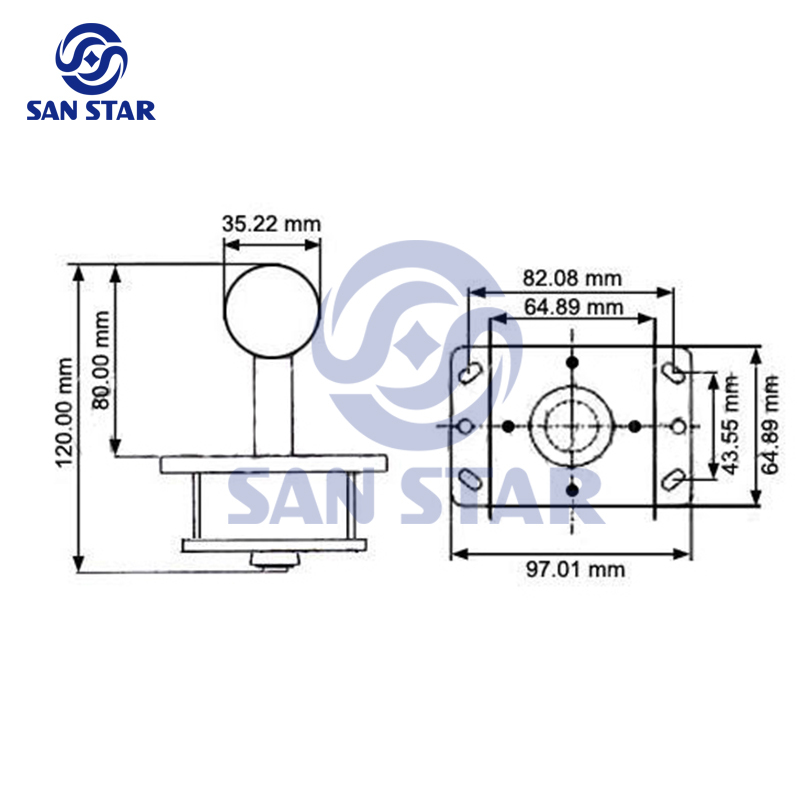 Multi-ways short actuator plastic plate, easy to change actuation to 2 way, 4 way or 8 way by fixing restrictor plate to respective position. 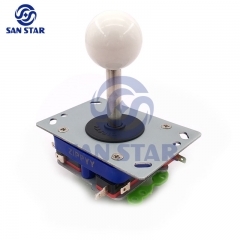 It is very nice joystick with reasonable light spring pressure.